Carolina Orchards offers 800 homesites with 11 home designs in three collections, the Passport, Expedition and Pinnacle Series, ranging from 1234 to 2565 square feet. Planned amenities feature a clubhouse, pool, sports courts for pickleball and tennis, outdoor pavilion, garden plots, and dog park. The passport series offers three 2BR/2BA home designs ranging from 1234 to 1424 square feet. 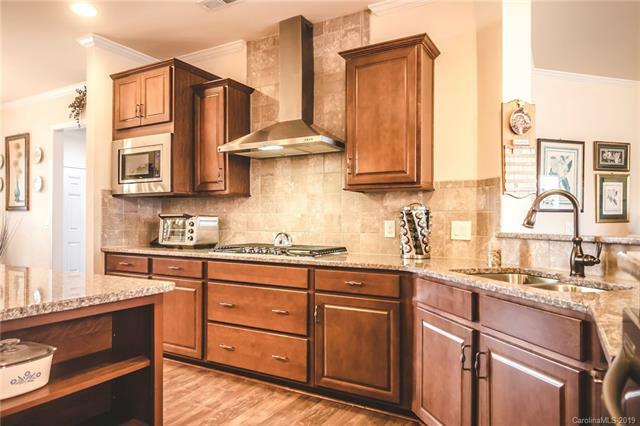 All homes feature open living spaces, 2 car garages and finished loft optons. The expedition series offers four 2BR/2BA homes ranging from 1655 to 1962 square feet. All homes feature flexible living spaces, large master bedroom walk-in closets and attic storage options. 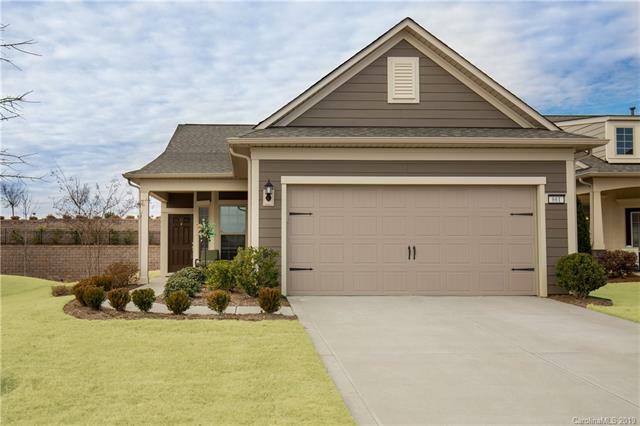 The pinnacle series offers the four largest floor plans in Carolina Orchards with 2BR/2BA homes and some half bath options ranging from 2264 to 2565 square feet. All homes feature abundant storage spaces, master bedrooms with mini suites, and garages with optional golf cart parking.